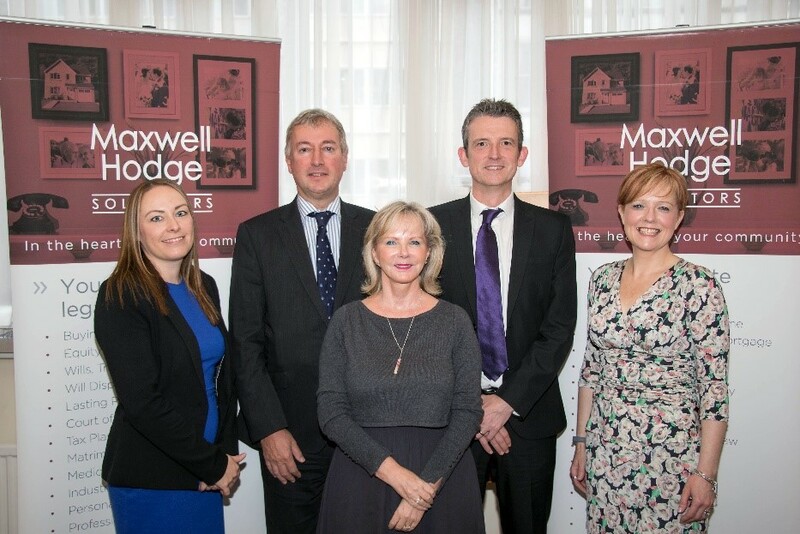 Maxwell Hodge Solicitors, which has eight offices across Merseyside and the Wirral, is delighted to announce the appointment of Kristina Stoddern as Company Director. The company, who have been established for over 150 years, already have four Directors on their Board. Kristina, who is based at the company’s Aintree office, commenced her employment with Maxwell Hodge in Aug 2005. She qualified as a Solicitor shortly thereafter in Sept 2005 and, in 2012, was appointed Leader of its “Disputes and Litigation”, and “Personal Injury”, Teams. Kristina has always enjoyed working within a Team and has endeavoured to ensure her clients are given the best quality of service possible, believing that a client’s experience should be nothing but the highest. More recently, Kristina has assisted the company with its business development, a role she has thoroughly enjoyed, and feels the next step as a Company Director is a natural progression.